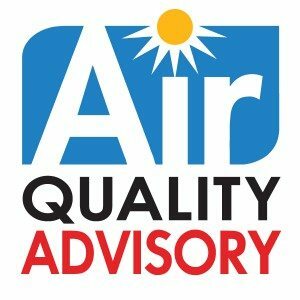 CINCINNATI, Ohio (May 2015) — The Southwest Ohio Air Quality Agency, in partnership with OKI Regional Council of Governments, recently changed the name of the Smog Alert program to Air Quality Advisory. An Air Quality Advisory is a public message that is issued the day before the agency expects to see levels of air pollution that are unhealthy for sensitive groups such as children, the elderly and people with asthma, bronchitis and other respiratory problems. 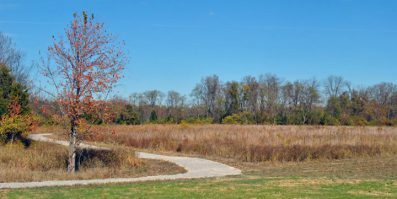 The Southwest Ohio Air Quality Agency provides permitting, enforcement, monitoring and analysis support in Buter, Clermont, Hamilton and Warren counties. Though often thought of during the summertime, air quality should be considered year-round. There are two main pollutants that cause air issues: particulate matter and ozone. There could be an Air Quality Advisory in the winter due to high particulate matter levels. Ozone is major pollutant causing air quality issues in the summer. Along with the new name, there is a new logo which is used in every other major region of Ohio. If you’re traveling to Dayton or Columbus, you may see this in use.